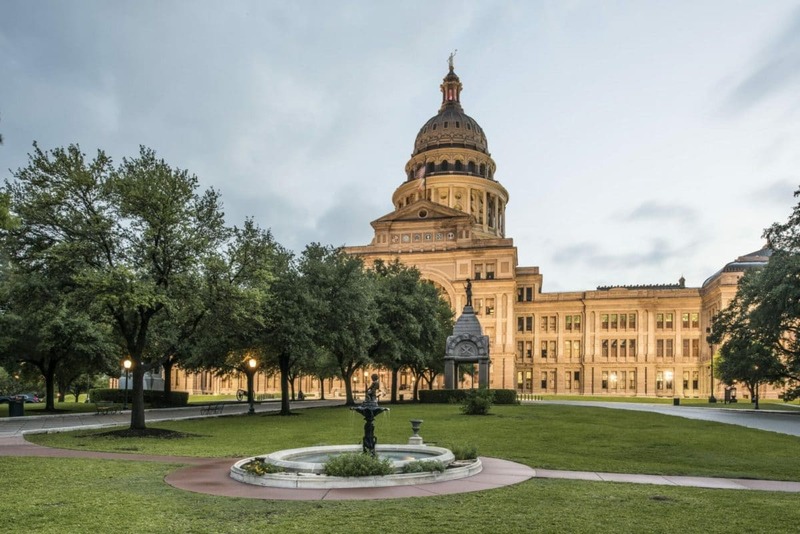 You can't visit Austin without visiting the Texas State Capitol, the state's official offices and chambers of the Texas Legislature as well as the office of the Governor. Within this Renaissance Revival building, you will find architectural information, essential Texas history, and of course, in-depth information on the state's legislative process. Student groups (and the general community) should opt-in to take a guided tour of the building and grounds, the 30-minute tours showing you all there is to see. You can even get educational materials to supplement your school group's visit! The building itself, listed as a National Historic Landmark and holding a place on the National Register of Historic Places list, is a granite and marble masterpiece topped with a 308' dome. The Grounds surrounding it hold 22 acres and provide an excellent picnic lunch spot for your group, with pre-ordered box lunch options available to your group from the Capitol Grill. So get ready for one seriously enlightening Austin adventure, one of the nations' most distinguished statehouses! **NOTE: The State Preservation Board also offers tours of the Governor's Mansion Tour when available, as well as the State Cemetery.